I've always loved Italian Caprese salads, with their basic components of ripe Roma tomatoes, fresh mozzarella and fragrant, fresh basil leafs. 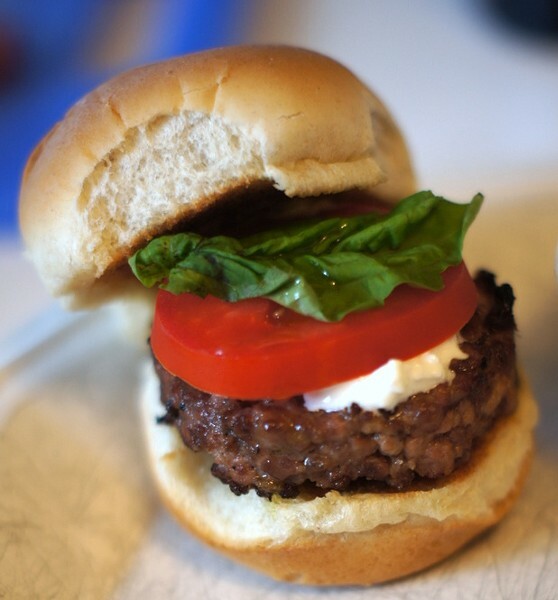 Recently, it occurred to me that maybe the same Caprese combo - plus beef - would make an interesting slider. 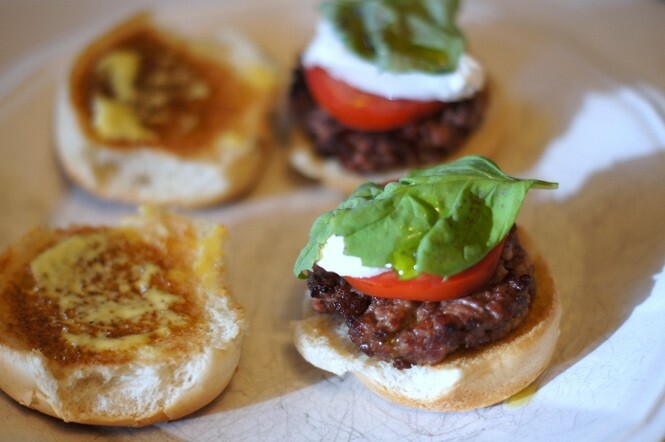 So, I created a Caprese-type beef slider. And, I have to say, it was much better than I'd even expected. I don't list exact amounts here, since obviously you could make a couple of sliders or a couple dozen, depending on your needs. 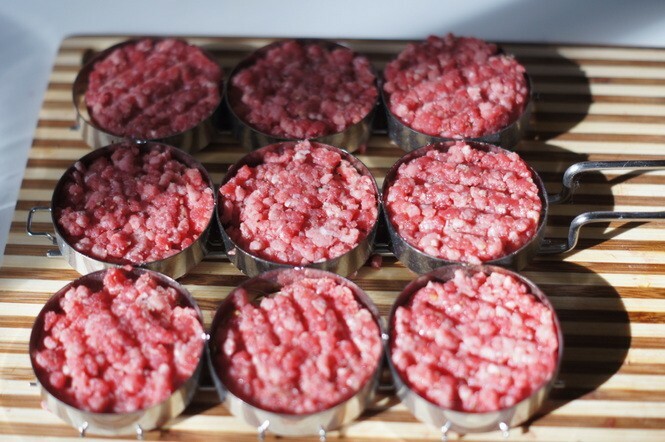 However, using one pound of meat produces about 9-12 sliders, depending upon their size. These amounts are for 1 lb. of beef. 1 lb. 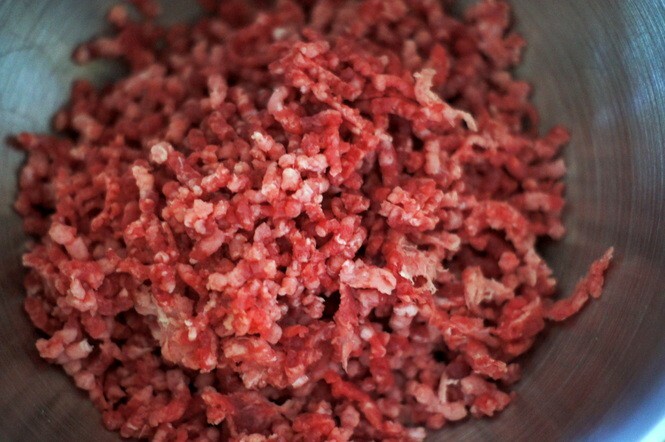 ground beef or your favorite slider blend - I like to grind my own beef using a ratio of 85% chuck and 15% sirloin. 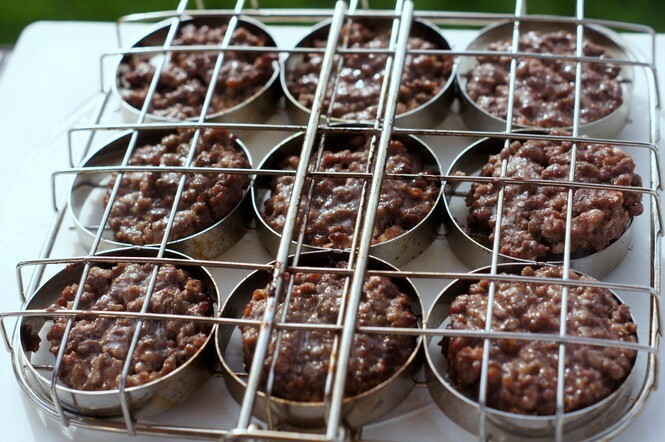 Obviously, you could make turkey, lamb, chicken, veggie or any other type of sliders using this basic formula. 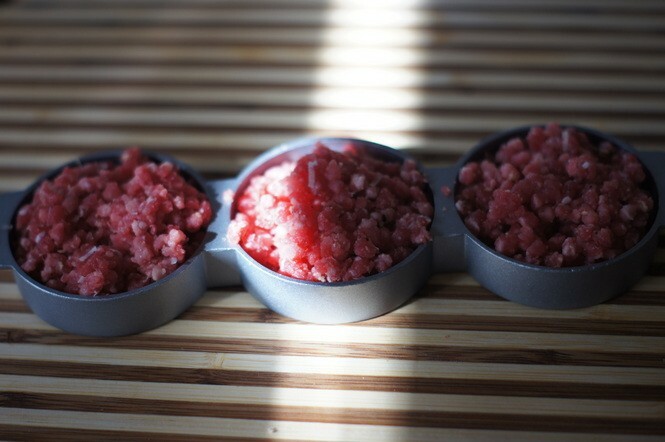 Place the ground meat for the sliders in a large bowl (I like to grind my own in order to control the quality). 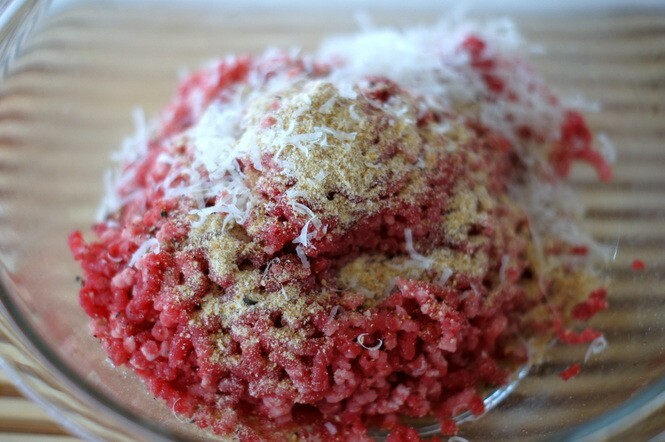 Add the breadcrumbs, salt and pepper, and parmesan cheese to the ground meat. 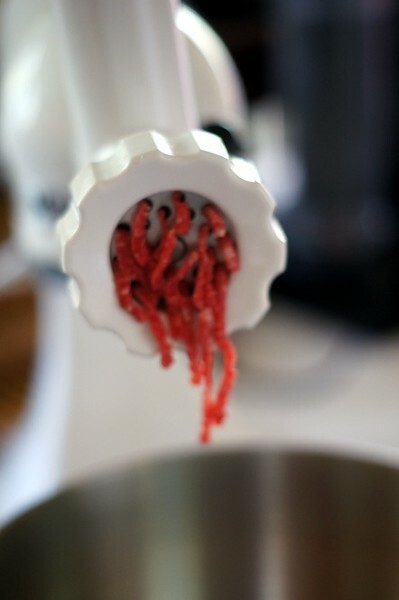 Fold gently into the meat until well-blended. 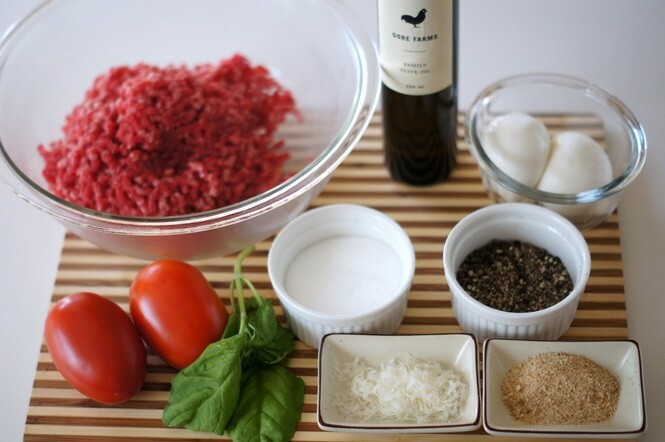 Form the meat mixture into 9-12 slider patties. You can do this buy hand. 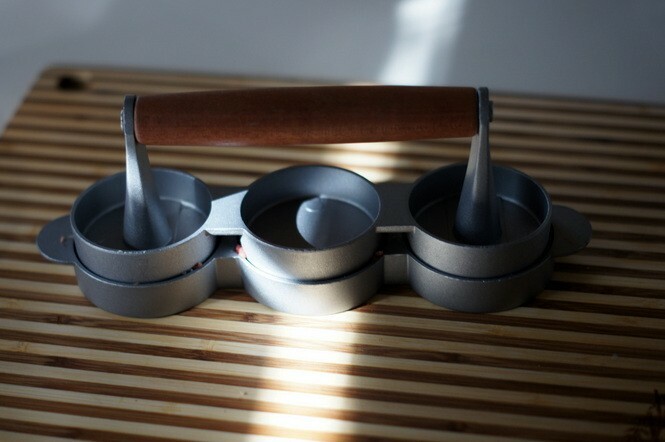 My wife bought me a slider making kit at Sur La Table, which I use here. I can't say I really recommend it, though, as the meat tends to stick to the implements. Sometimes just using your God-given hands is best! 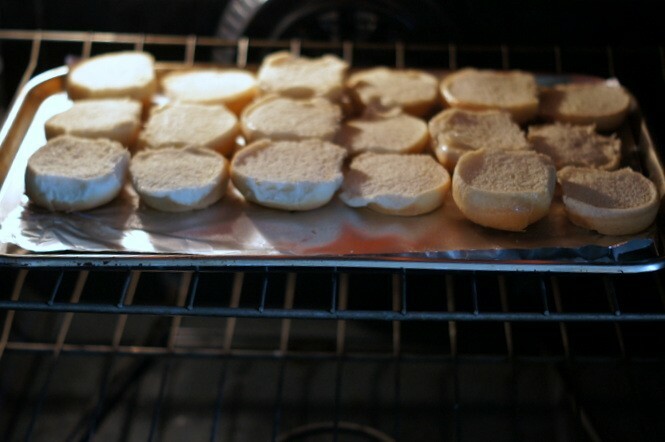 Brush the slider buns lightly with olive oil and toast briefly in a 400 degree F. oven - 3 or 4 minutes. 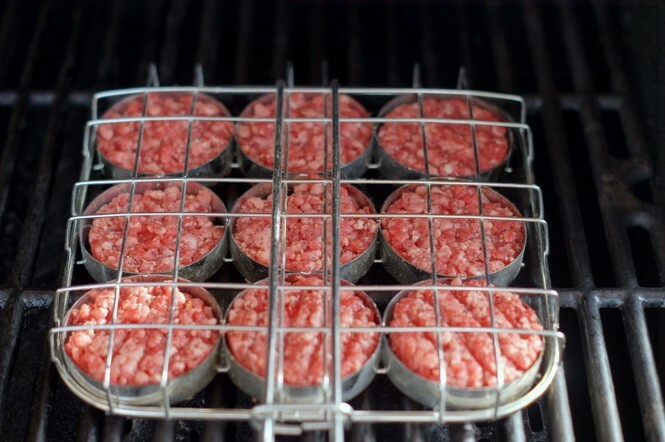 Using a pre-heated outdoor grill or skillet indoors, grill the sliders on both sides (in batches, if necessary), until cooked the way you like - rare will take just a minute or less on each side if the sliders are thin. 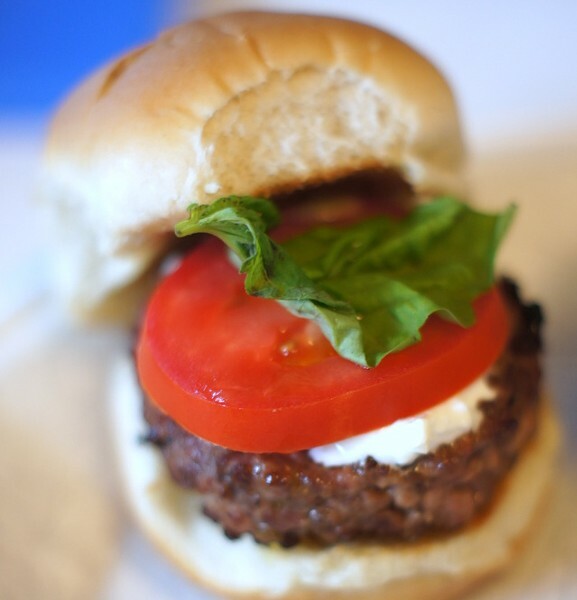 Place the cooked slider patties on the toasted buns, followed by slices of mozzarella or burrata, tomato, and basil. I like to dress my sliders with a little (optional) garlic aioli, but you can eat them as they are or add whatever additional dressings or condiments you'd like.